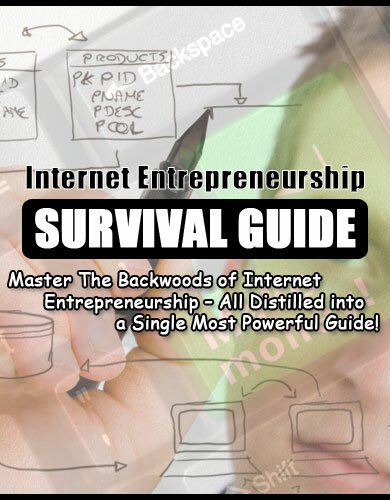 Learn the "ins" and "outs" of how to be an Internet Entrepreneur. Master techniques used by some of todays most successful Entrepreneurs. Become your own boss!